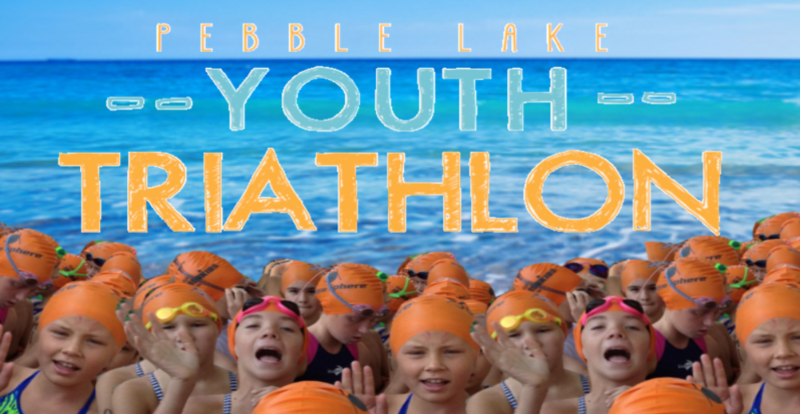 Young budding triathletes will take to the shores of beautiful Pebble Lake on the evening of Friday, July 26th for the 5th Annual Pebble Lake Youth Triathlon. A shoreline swim combined with a safe & secure bike/run route make this an ideal course for youth ages 7 to 15. Taking place on the eve of the popular Hoot Lake Triathlon, the Pebble Lake Youth Triathlon is the perfect way to involve the whole family. Click HERE for a little glimpse of last year’s race.